The dream pusher, wife, mom, God’s girl, speaker, coach. Likes: My MacBook Pro, iPhone, iPad (Apple has my heart), Ethiopian coffee ceremonies, southern food, hanging in the bed with all of my kiddos squished together, the sound of my home early in the morning when everyone is asleep (except me), people who allow me and themselves to show up authentically in social gatherings. Dislikes: Dream killers, arrogance, hoarding, mushrooms, every nut except peanuts. Michelle McKinney defines herself as a Dream Architect. She helps women design, construct, and bring their God-given dreams to life. She believes that every woman can fulfill her God-given purpose, and she is on a mission to help them get there. 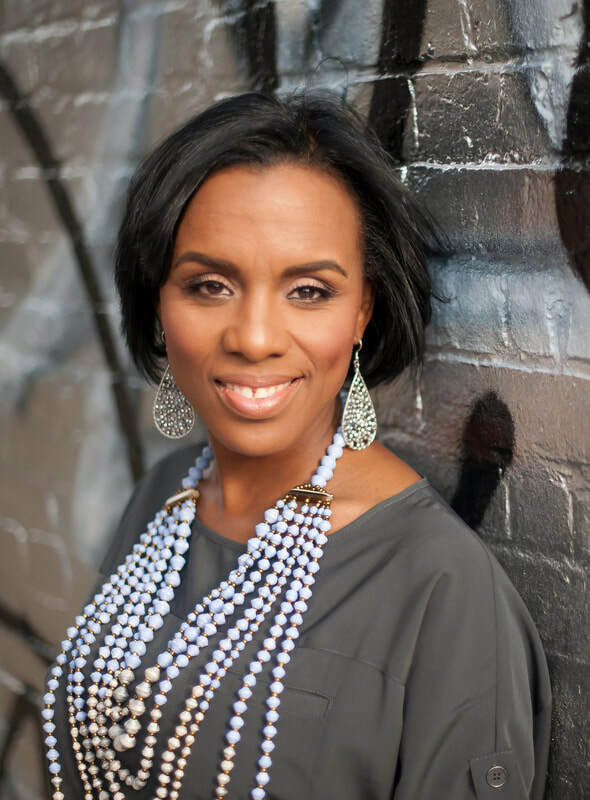 Michelle has 20-years experience working alongside senior executives at companies such as Starbucks, American Express, Fannie Mae, and Zion, a multi-site church that serves over 10,000 people weekly. Michelle and her husband Tony, who is her biggest cheerleader, reside in Maryland and have been married for 20 years. They have four children - three sons (Anthony, Caleb, and Mekhi) and one daughter (Selah). Life is full for Michelle but God’s grace and joy are leading her every step of the way!